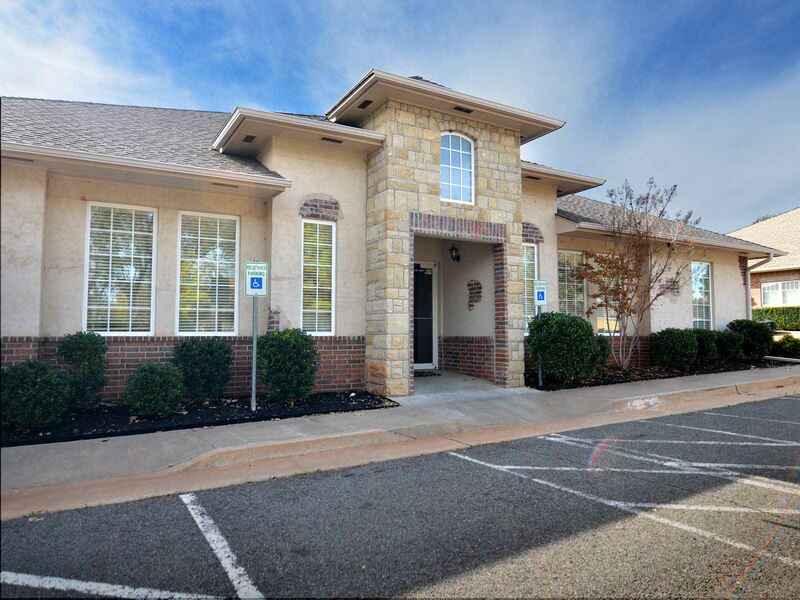 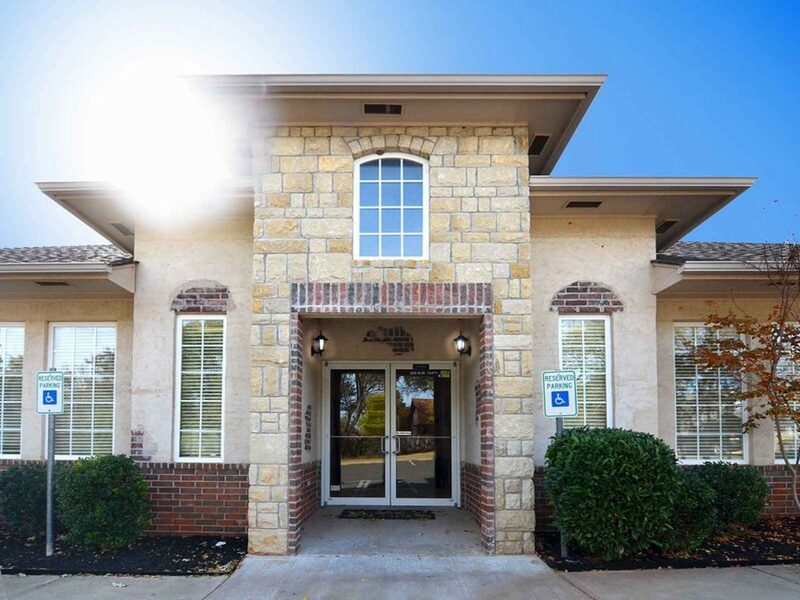 Choose your next office at Timberbrooke Business Building in Edmond, OK. Nestled in the trees of an office park near I-44 / Kilpatrick Turnpike, Clients are near the Quail Springs area and the Memorial Road corridor of Oklahoma City. A variety of great restaurants, hotels, spas, gyms and retail stores surround Timberbrooke. 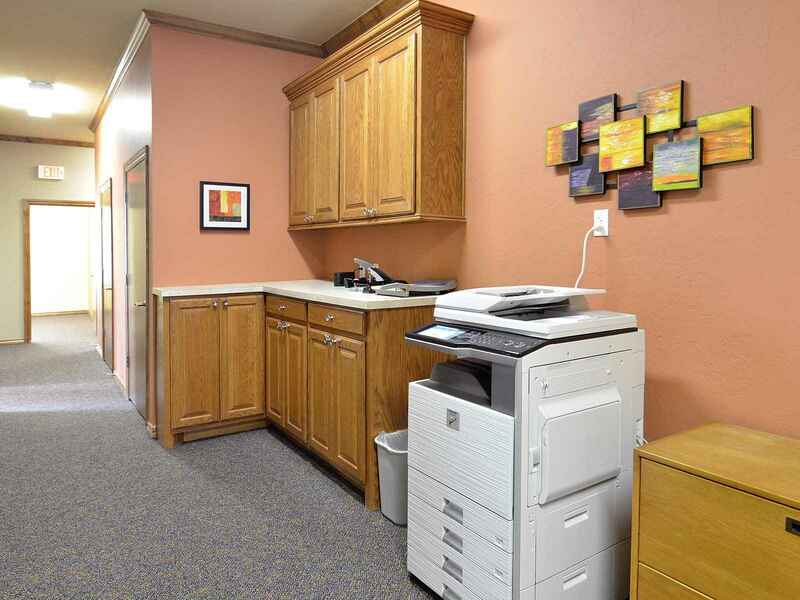 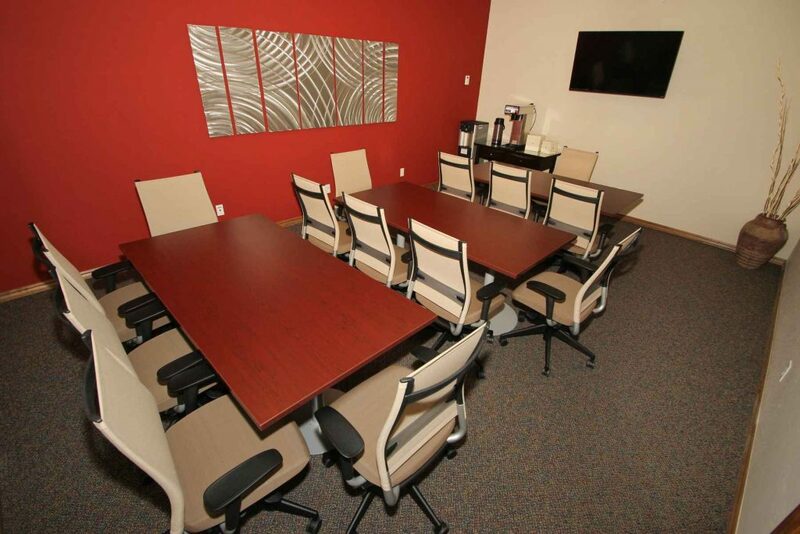 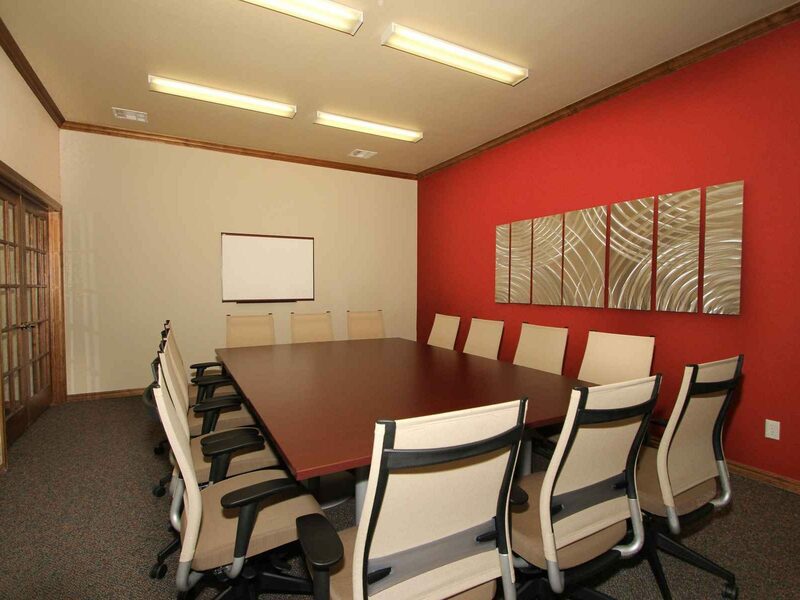 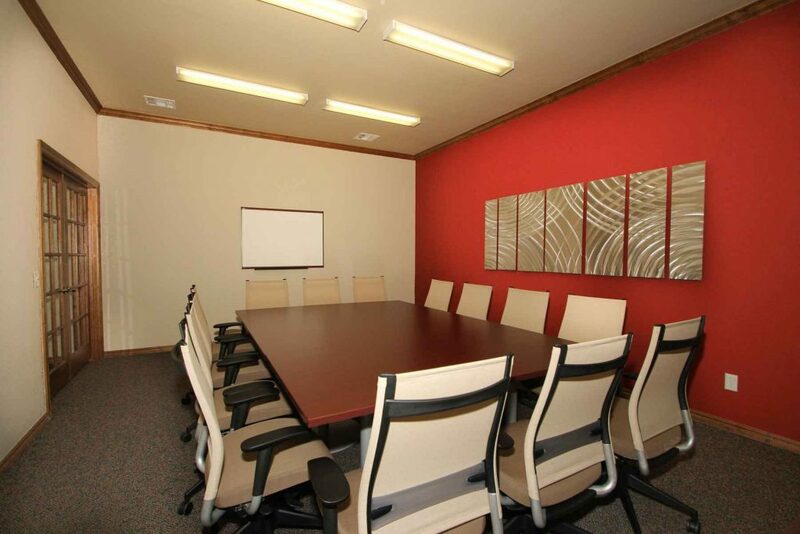 This location features 2 fully-equipped conference meeting rooms, private offices, on-demand Virtual Offices, gourmet Java Dave’s coffee, close parking and a new, fresh interior finish.